Let's get in touch! We love new clients. 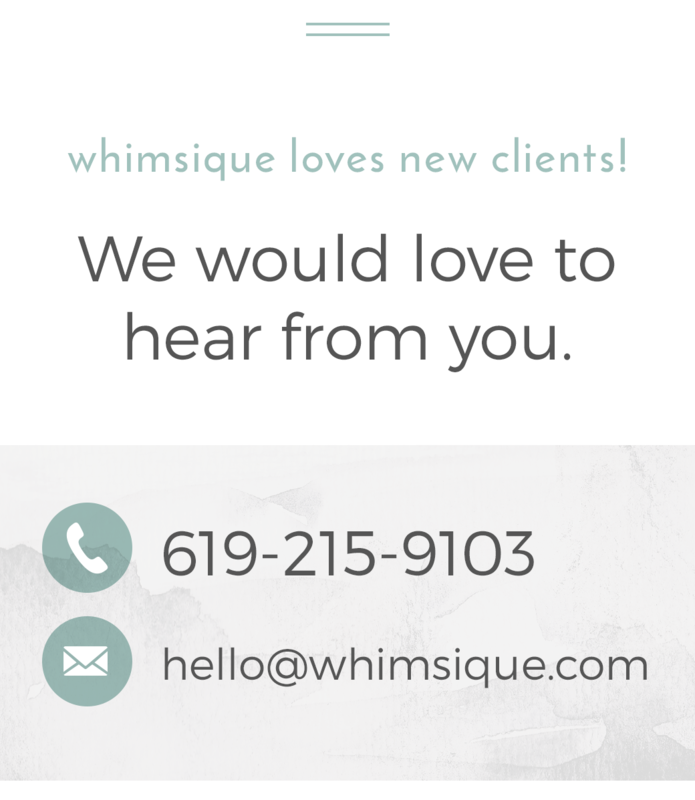 To schedule a consultation or for general questions please fill out the form below or email hello@whimsique.com and we’ll respond shortly. How important is beautiful, custom invitations/stationery to you? How many invitations do you plan on sending out? What is your investment range for invitations? This information is incredibly valuable to us. 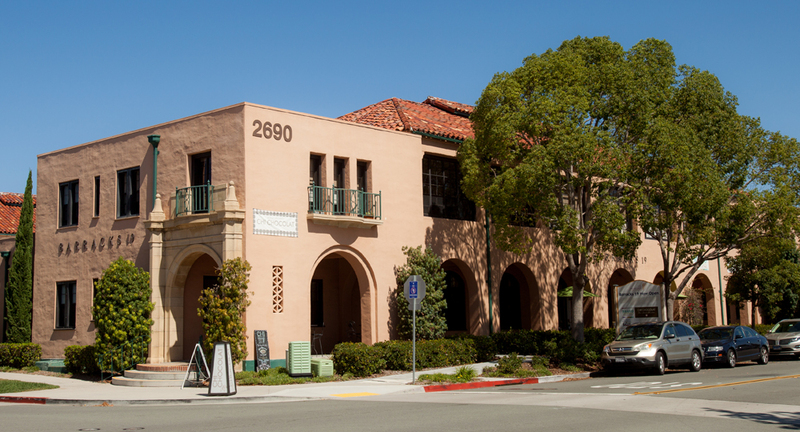 We strive to make the best recommendations and share new ideas with you while targeting your comfortable budget. *Minimum: Our custom invitation suites start at $1,000. This minimum must be met on the invitations (before tax) and do not include costs for Save-the-Dates, Stationery, etc. How soon do you hope to select your invitation designer? (If applicable) What is your wedding dress/tux like? Please share any website links as examples, if available. (If applicable) What colors are you thinking of incorporating into your wedding party? Is there anything else you would like to share about your wedding/event? How would you prefer we contact you, phone or email? If you would like to be contacted by phone what is the best number to reach you and what is the best time to call?